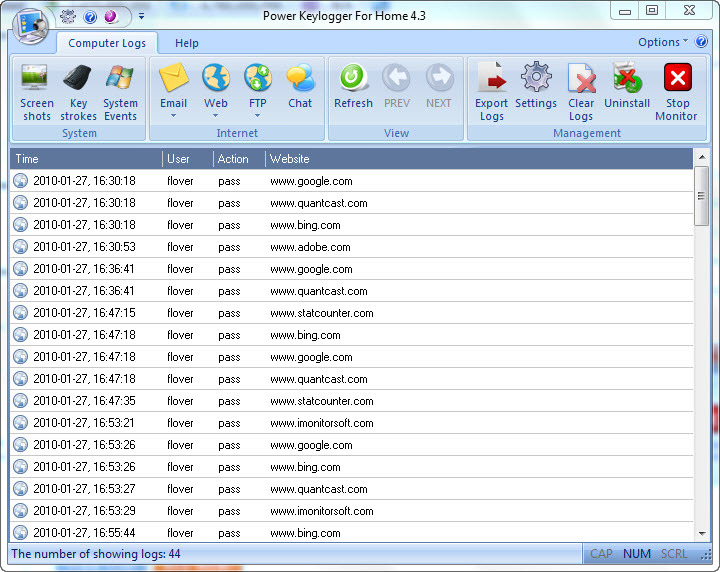 Power Keyloggerfor Office is the most popular monitoring software for home and office. IMonitor Power Keylogger for is a well designed and all-in-one spy software for home and office use. Monitor how your computer has been used when you are absent. 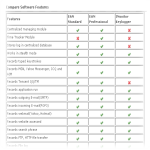 Power Keylogger software works in stealth mode, silently and smoothly. For office it can secretly log all document and file used, all clipboard data, and it can secretly log all removable disk added, removed, files/folders copied, modified, renamed, deleted activity.